Join us for our “Welcome Back Sunday” with the return of Sunday School and the beginning of our special series of children’s ministries. Children and parents will join in the procession at the 11am service as we welcome everyone back from the summer. 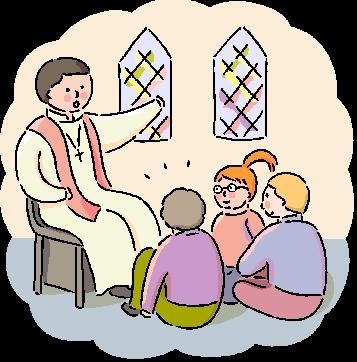 The children’s Gospel lesson returns at start of service and there will be special refreshments after the service to celebrate Jennifer Passard’s anniversary with the children. Beginning this Sunday evening at 7 p.m. we will have a weekly Service of Meditations and Sacrament in the Sanctuary. This special service of chant, interfaith readings and communion will be an interesting addition to our spiritual formation and for those who are looking for a time of respite to bring closure and new birth to their week. We look forward to sharing our faith in new ways to the community around us.